ISNAD Çakmak, Cenap . "THE ROLE OF NON-GOVERNMENTAL ORGANIZATIONS (NGOs) IN THE NORM CREATION PROCESS IN THE FIELD OF HUMAN RIGHTS". 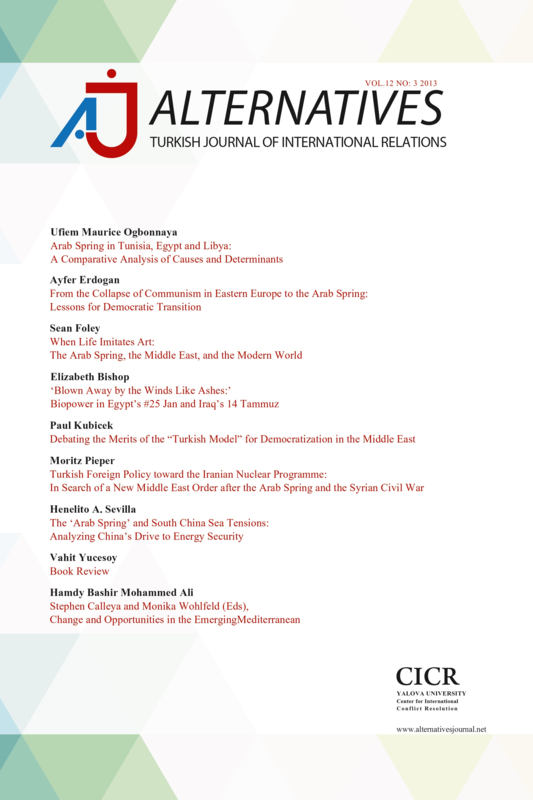 Alternatives: Turkish Journal of International Relations 3 / 1 (February 2005): -.